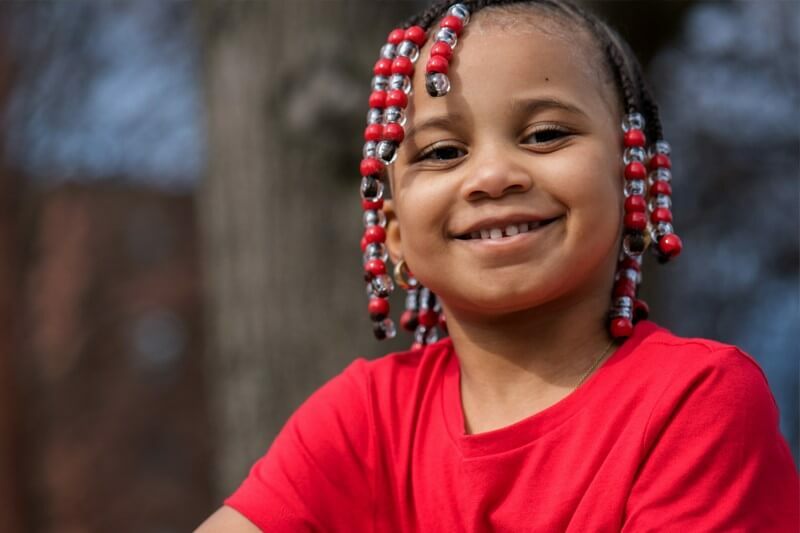 Your tax-deductible gift to the Every Child Fund—by MIDNIGHT, TONIGHT—will be matched dollar-for-dollar up to $500,000, thanks to the support of a generous donor. 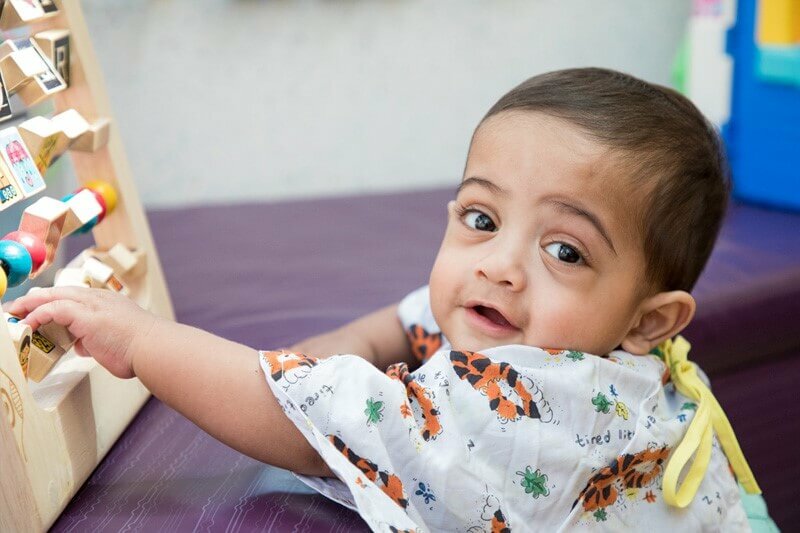 Every penny donated to the Every Child Fund will help us provide expert medical care, bring joy to children in the hospital, ease the financial burden for families and advance research to conquer disease. 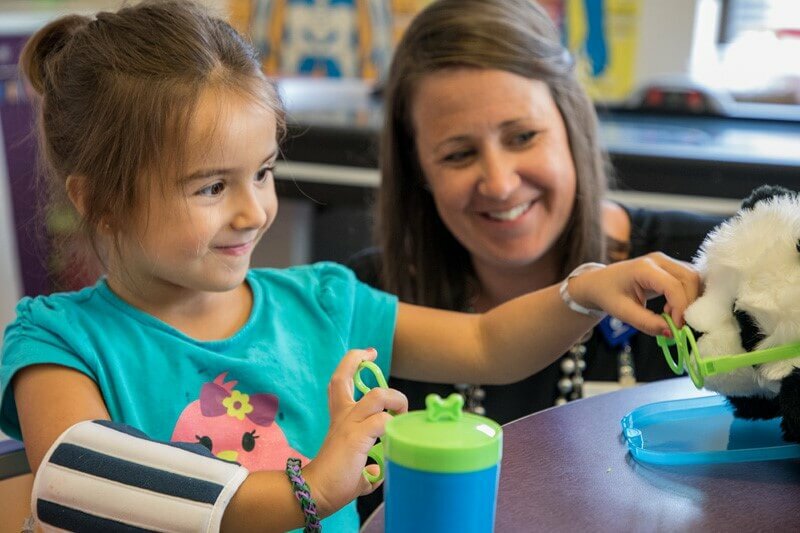 Your gift to the Every Child Fund goes where funds are needed most—from programs that help children heal, to family services not covered by insurance, to funds for our most promising research, and much more. Did you know? $5.30 can provide ten preemie diapers for our tiniest patients, $10.80 covers the cost of ten child-sized blood pressure cuffs, and $150 can supply 2 weeks of support sessions for patients, parents and siblings. Fixing medical problems is not enough to heal a child. Healing demands an environment that will bring peace and comfort to children and their families. 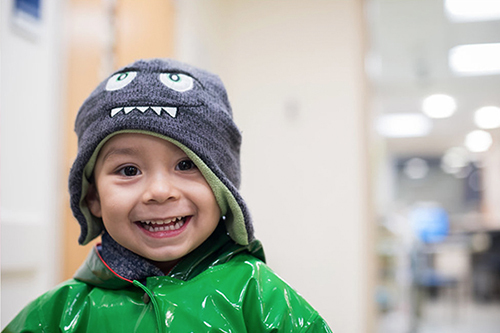 Your donation to Patient Care helps provide patient-family services large and small—from temporary housing and emergency funds to music therapy. Did you know? Supporters like you have helped provide more than 14,678 nights of subsidized housing, 20,000 meal vouchers and 100 interpreter services. Boston Children's is home to the largest pediatric research center anywhere. We tackle childhood disease from every angle: from precision cures to research in cardiology, urology, brain cells, pediatric cancer and more. Then we share our discoveries with the world. Your fundraising dollars fuels the next breakthrough. Did you know? Supporters like you have helped fund more than 330 clinical trials, 300 global outreach programs and 3,000 scientists and researchers working on cures. 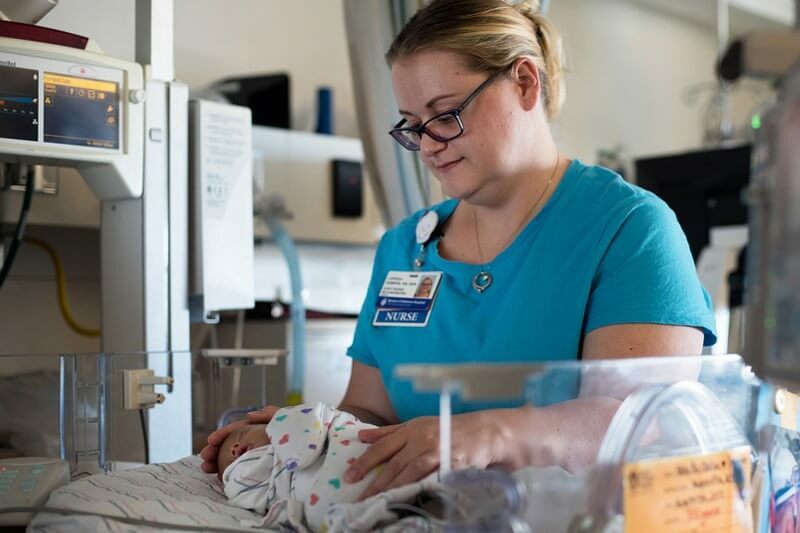 Your donation helps our Department of Nursing remain a world leader in providing the most advanced, compassionate and safest family-centered, pediatric care. Our evidence-based practices, wide-ranging research and clinical innovations have changed the profession of pediatric nursing and improved outcomes in children. Did you know? Our nurses helped Boston Children's earn four gold Beacon Awards for excellent performance and outstanding patient outcomes. We're the only hospital—adult or pediatric—in the country to receive this prestigious distinction. 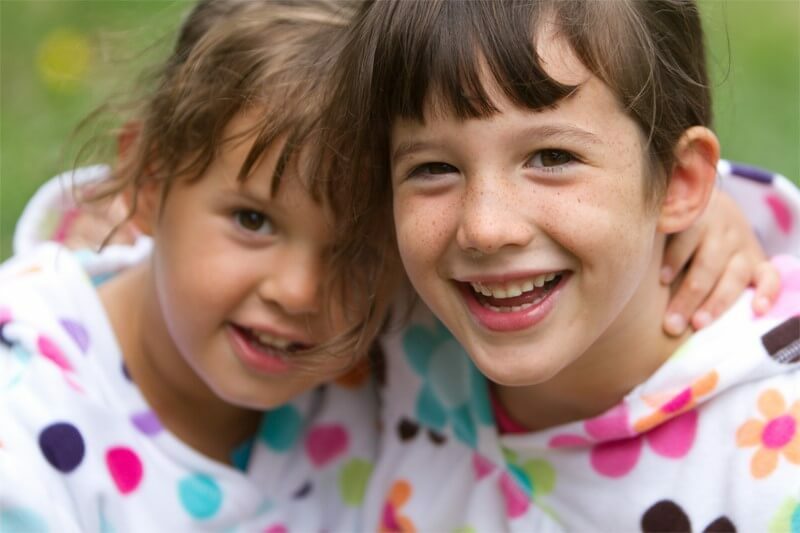 Your donation supports the state's largest provider of medical care to low-income children: Boston Children's Hospital. Our local initiatives address some of the most pressing health problems facing Boston families—asthma, obesity, mental health, injury prevention. 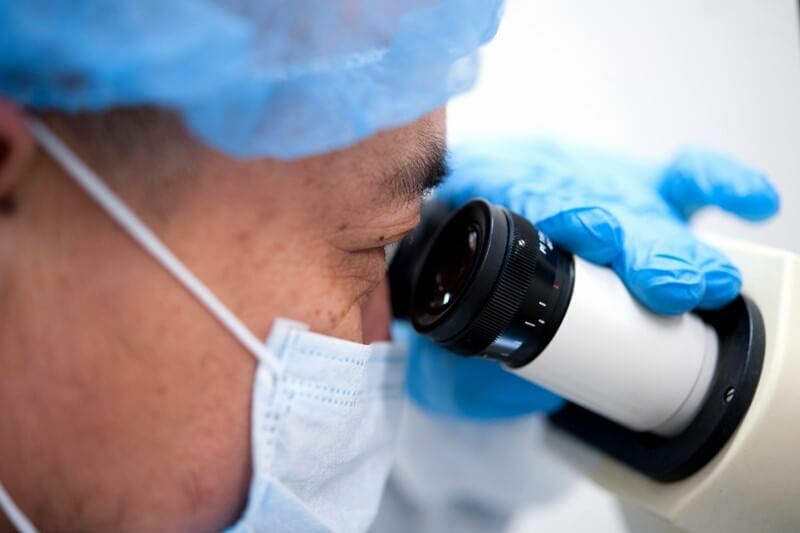 Our telehealth programs and global health partnerships export our expertise worldwide. Did you know? Supporters like you have helped our Community Asthma Initiative reduce asthma-related hospitalizations by 80% and become a model for the nation. Did you know? Boston Children's researchers have made many groundbreaking discoveries over the years, like the vaccine for measles in the early 1960s.